Forgiveness – whether of self or of others – even if a deep-seated grudge – is carefully presented in this well-organized book as desirable, an achievable goal. Not only achievable, but a worthy, grace-filled, relational victory. In fact, “Forgiveness is Key” Angèle Regnier says in her title. 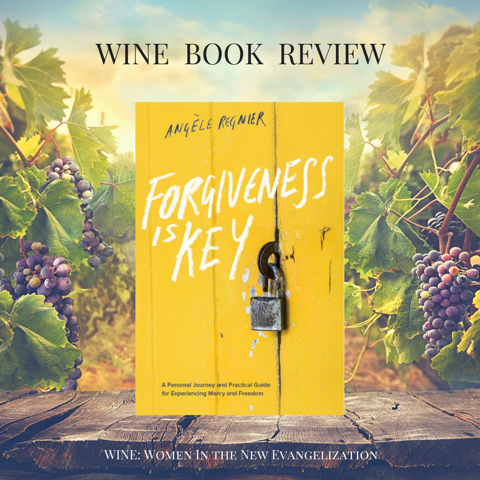 Angèle takes the reader through the process of forgiveness step-by-step starting with the prayer to recognize sin and blockages to God’s grace. Never rushing, and without any fear, the process focuses on awareness of whom and what to forgive, on care and gentleness with the self, and trusting and loving Jesus. With each experience of forgiveness, whether small or large, comes the experience of God’s graces, mercy and freedom. 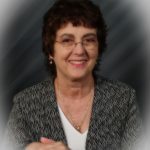 Her narrative of her journey through significant personal challenges to forgive guides the reader through similar challenges using down-to-earth methods of prayer, reflection, and journaling. In a very human, humble way, with nary a preachy sentence to spoil the narrative, Angèle brings a child-like perspective to her own story, to others’ stories she includes, and to Scripture stories she retells. At the end of each chapter, which includes excellent Scripture selections pertinent to the chapter, there are reflective questions to prompt journaling, discussion, and prayer. Anyone who has known the burden of unforgiveness, the distress associated with resentment and bitterness, or the fear of encountering those who have hurt the self will find in this book a fresh, friendly, and Faith-filled approach to healing. It’s easy to read this book quickly. Do not be tempted to do so. Take the time, the thoughtful approach to it. A healing for the soul is within. Thanks Carol. SO excited to read this book! I’m so touched by your review Carol. Praise God! I know that the power of this book is that every reader has their own story. My story helps them unpack their own. May God’s reign be ever wider and deeper in our hearts and lives through the grace of forgiveness, repentance and mercy.